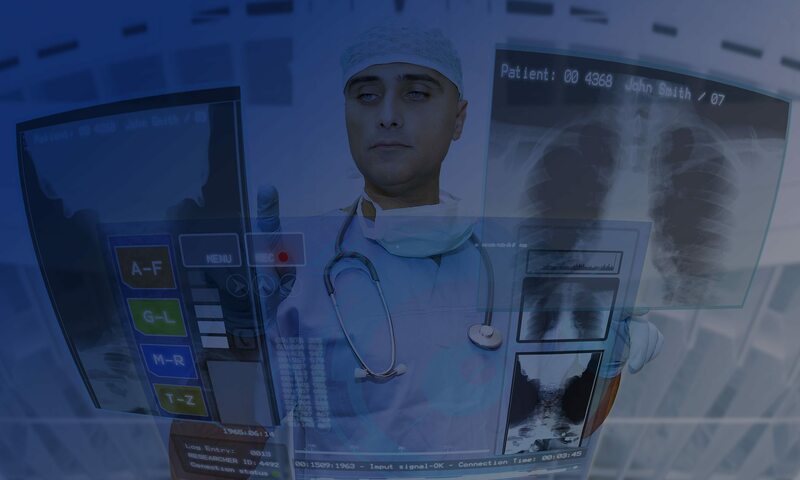 At Summit Healthcare, we take pride in being on the cutting edge of healthcare IT products and services and leading the industry in integration and service solutions. 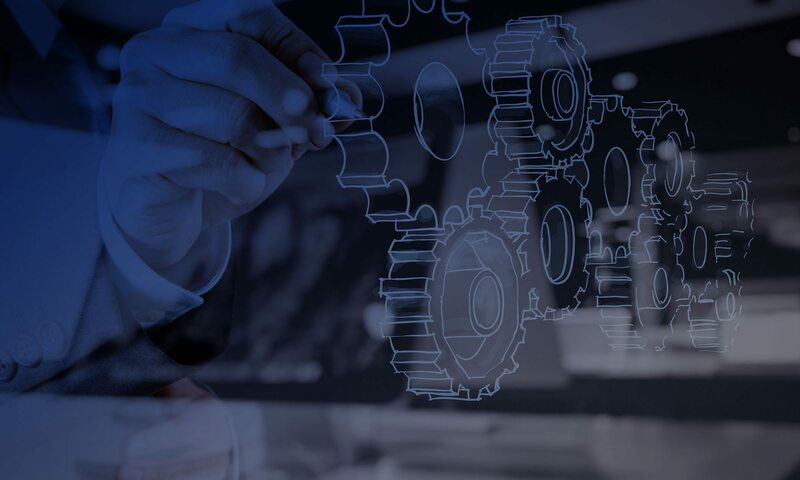 Our Professional Services Group works side-by-side with your team at every level to ensure your organization achieves the full value of your IT integration investments with the perfect blend of leadership and support. 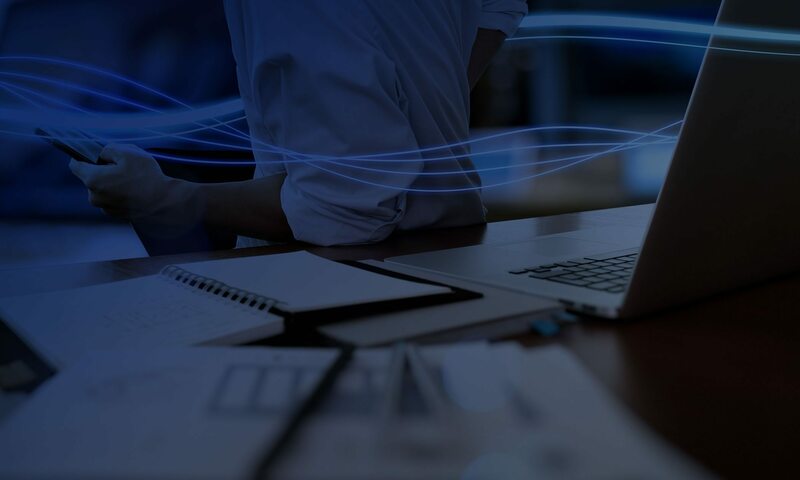 During a typical engagement with a client, our team of experienced experts will help you leverage your software and workflow investments and optimize your business processes. 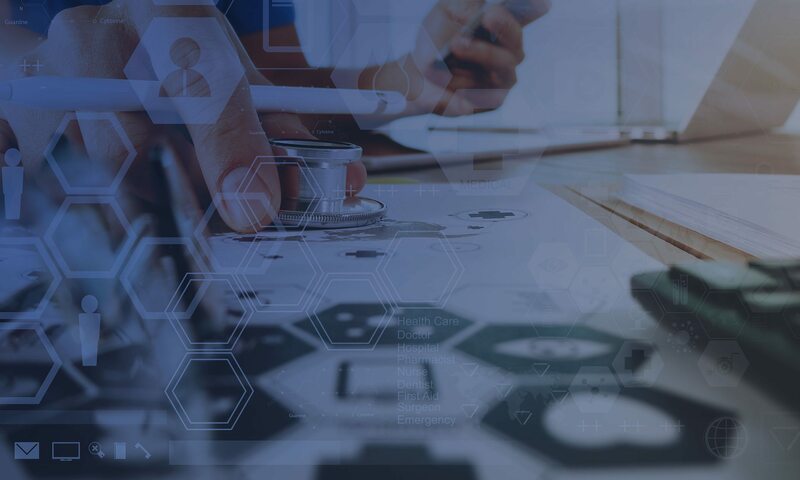 Our application and technical consultants, product experts, and project management staff have made a passion and a career out of working with peers in the healthcare industry to integrate the appropriate suite of services with the needs of your organization. The Summit Healthcare Professional Services Group has made a name working with hospitals and healthcare organizations of all sizes. 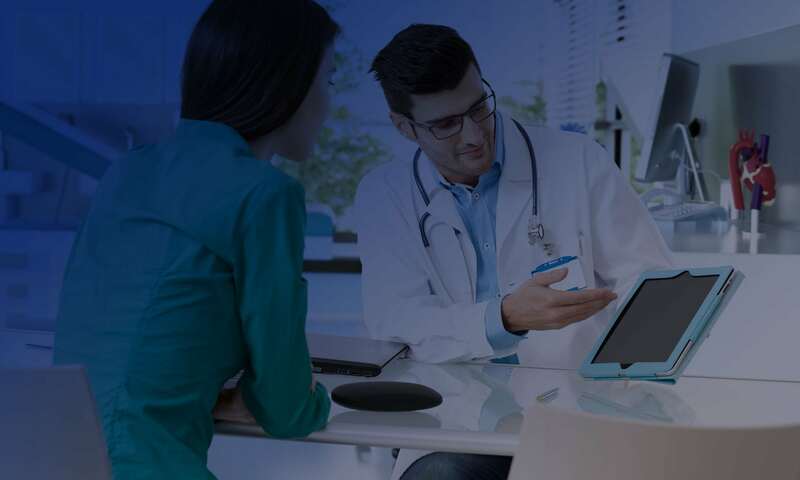 Our many years of working on the fast-changing landscape of modern healthcare has given us the know-how and experience to be able to provide custom solutions for your organization. 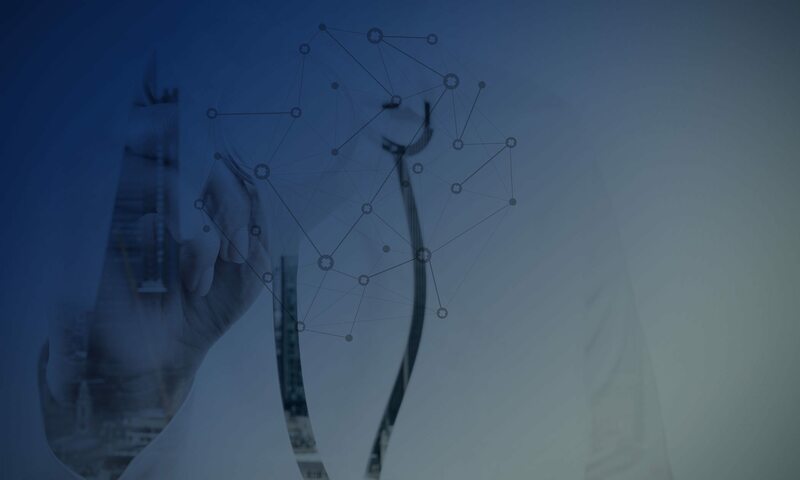 Over the years we have been on the front lines, with the hospital CIOs, administrators, physicians, and patients experiencing the difficulties they face and developing new tools and techniques for solving them. From regulatory issues to clinical safety, from interoperability to data management, we have seen it all and have answers that improve outcomes, increase efficiency and provide cost savings all at once. The Summit Healthcare Professional Services Group will be your partner now and into the future. Browse our service offerings to see how your organization will benefit from solutions that are delivered on time and on budget.